A show named as ‘Oir an Uisge’ takes place in Faskally Wood in highland Perthshire where magical sound and light are more than enough to drop your jaws as the trees are lightened up in shifting colors with soul touching music. 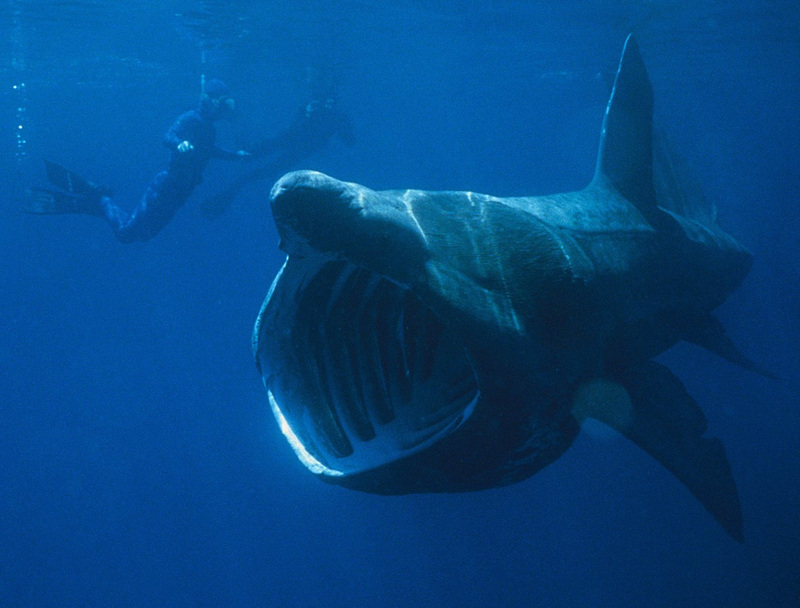 Scotland is famous for Basking sharks which are huge but harmless and they chill out in the crystal-blue waters and you can get close to them without any risk. Go to Highland Fling Bungee in Killiecrankie for experiencing the adrenaline pumping as there you can gain ‘black out’ night bungee experience. If you enjoy in clicking the photos but don’t know why you get the blurry shots at night, there is night photography session which is run by Michael Boyd and £49 is the cost for night sky workshop costs. You should go to the Dark Sky Observatory to witness the beauty of super dark nights. All you need to do is pay £12 for the 90-minute stargazing session. 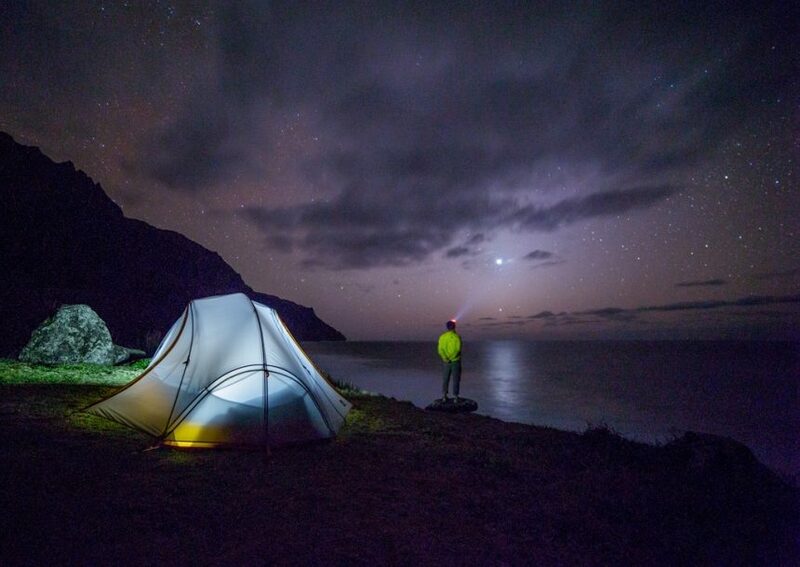 If you want to experience real wild camping then go to the Hebridean Island where you will find no street lights which means the night sky is glittering clear. Arinagour is the best place to visit. 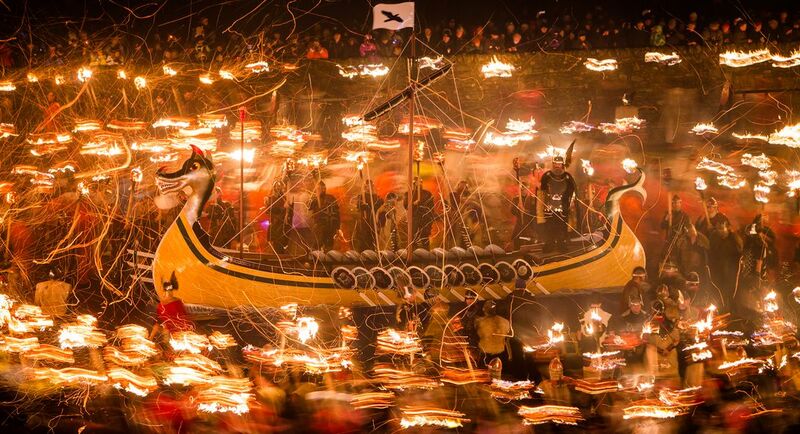 Up Helly Aa is an amazing fire festival in which lots of people mob the streets holding burning torches before the fire up the replica of a Viking ship. 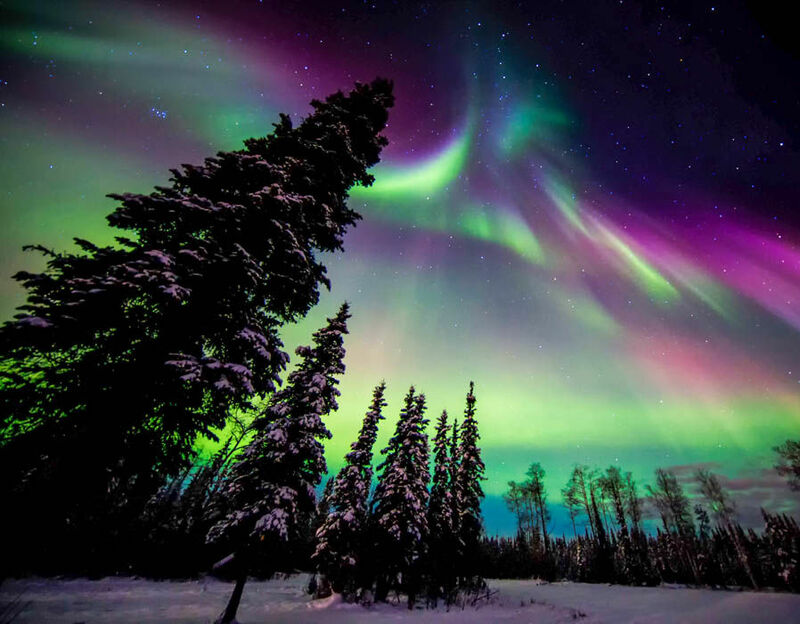 It is considered as a ‘Once-in-a-lifetime sight’. Scotland is the place where you can see the glittering curtains of the aurora. All you need to do is take a Northern Lights sightseeing flight from Glasgow or Edinburgh.